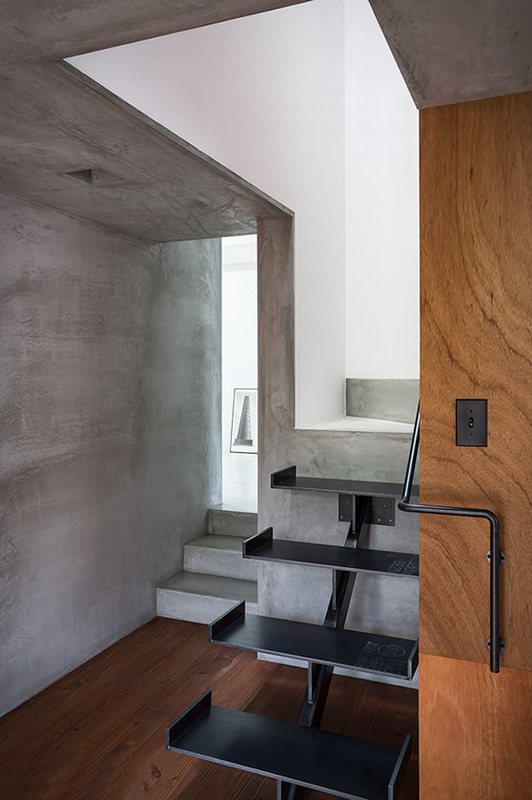 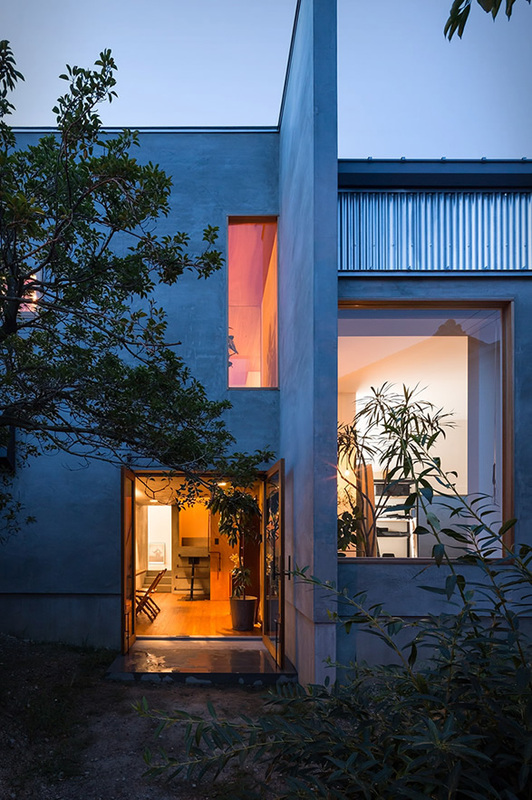 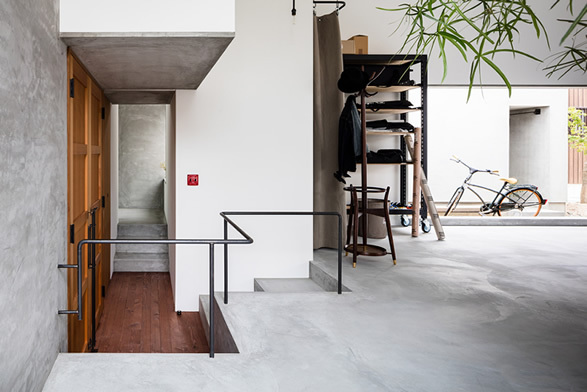 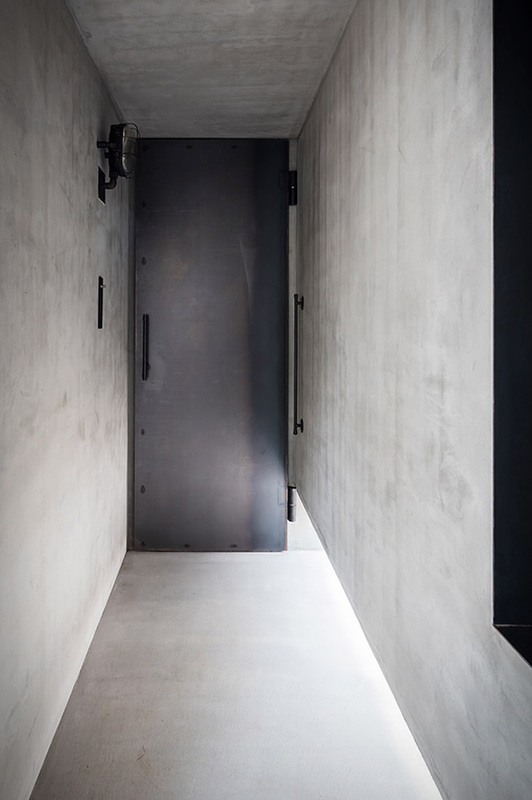 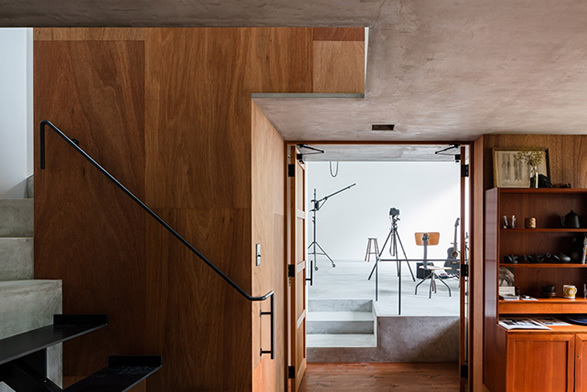 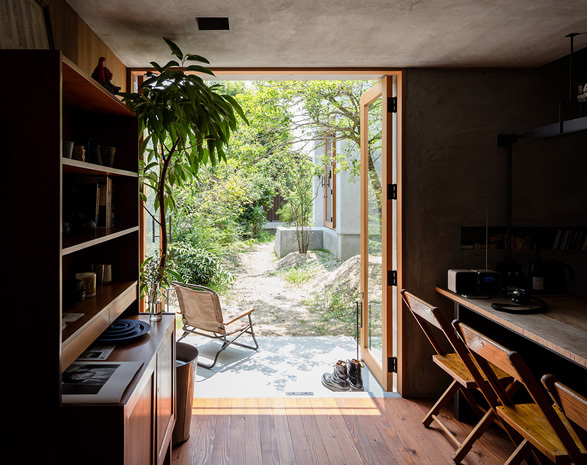 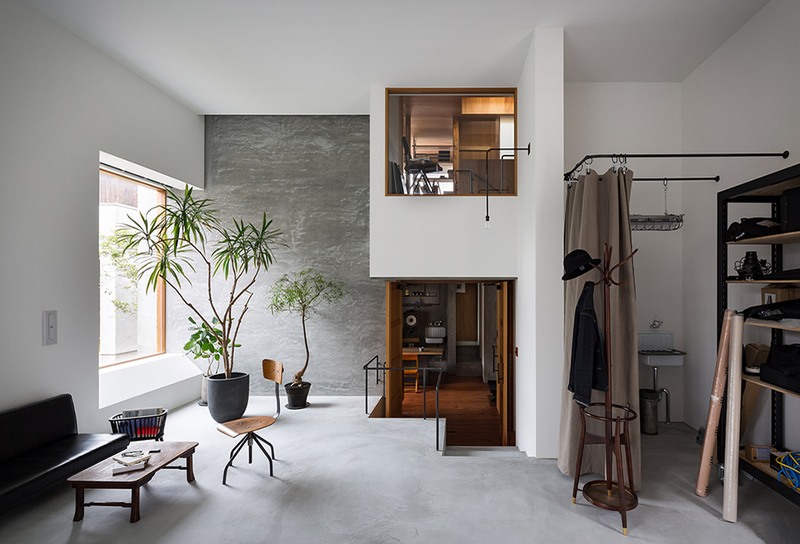 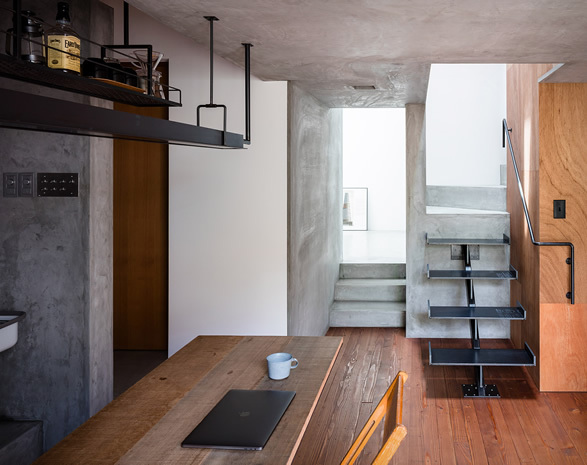 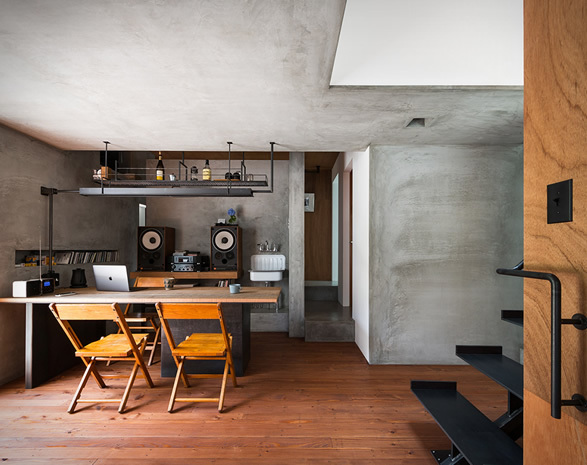 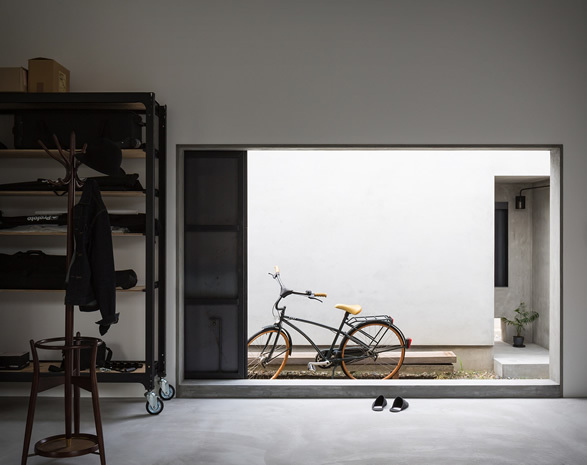 FORM/Kouichi Kimura Architects have designed the ultimate minimalist dream house for a Japanese photographer. 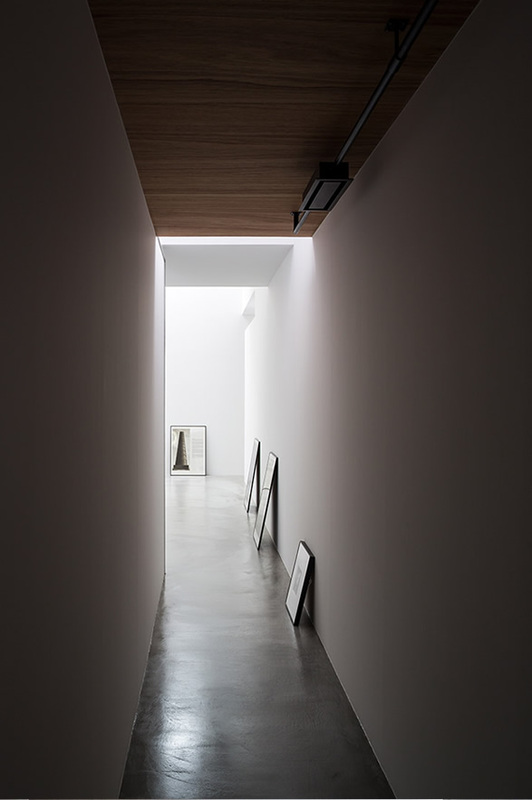 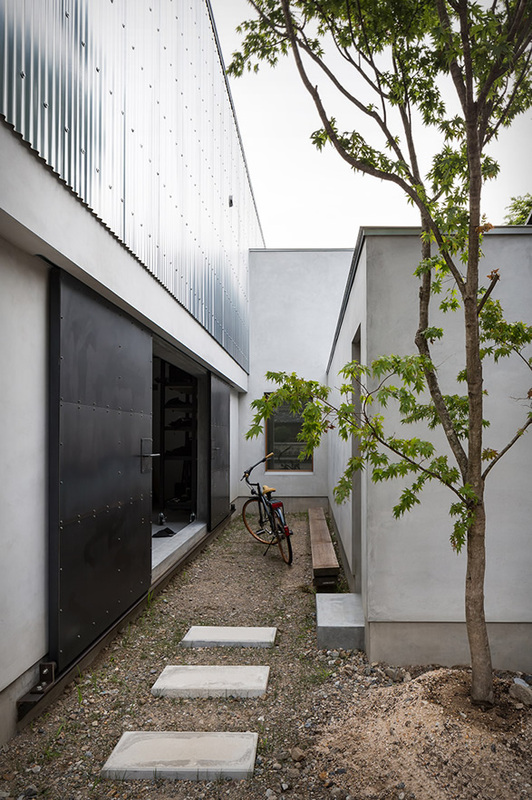 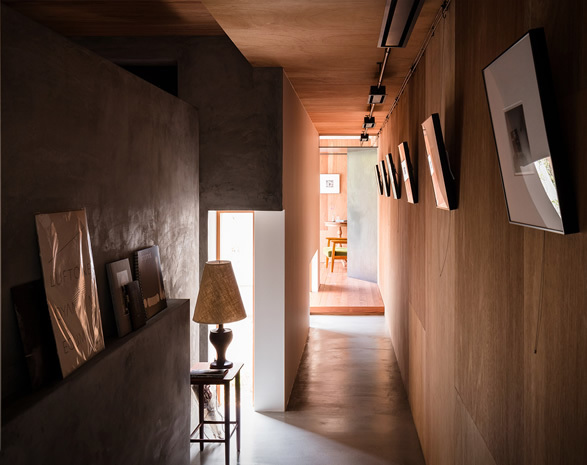 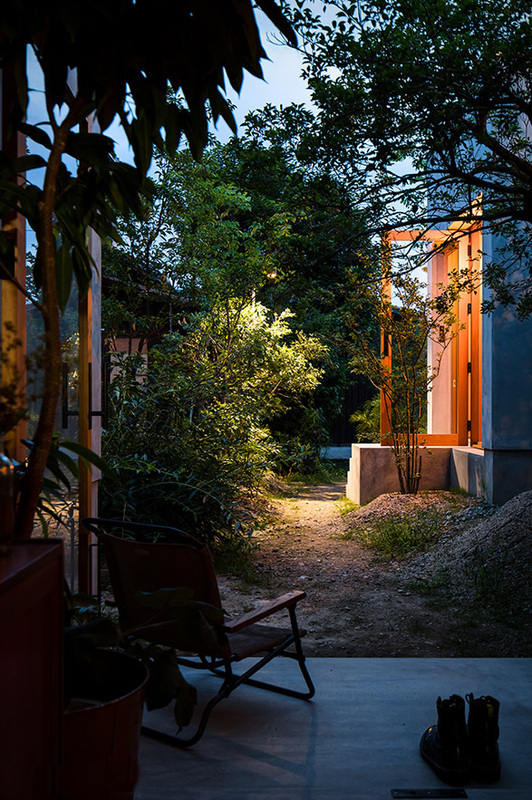 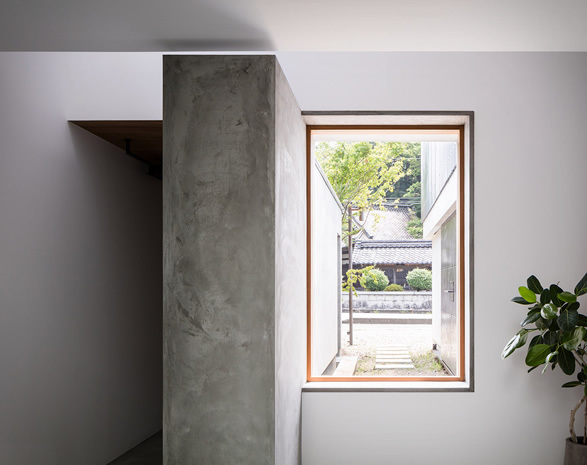 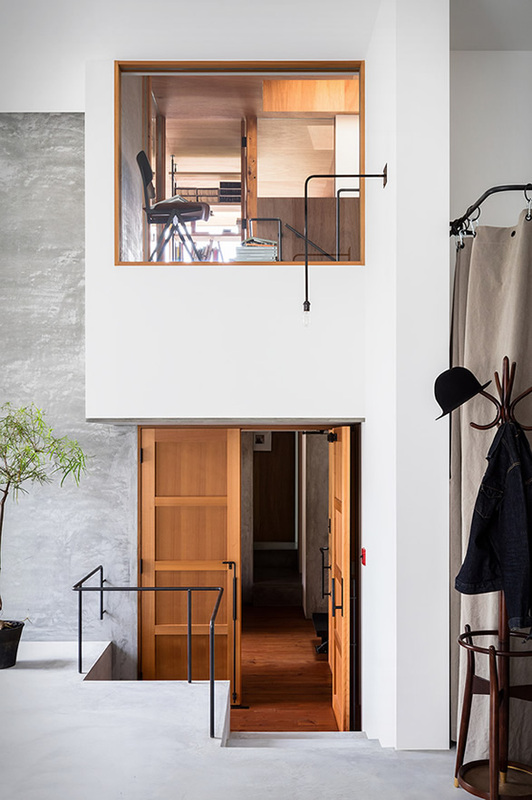 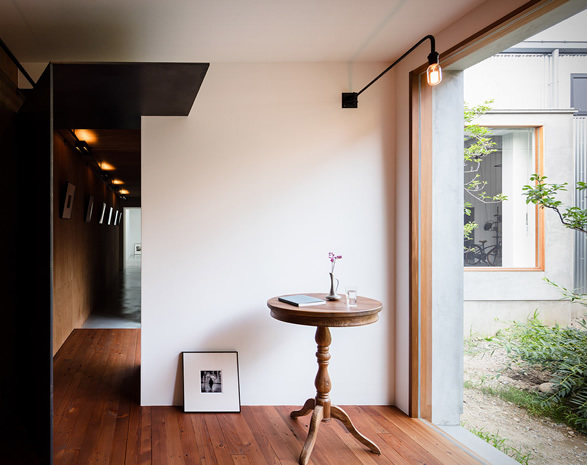 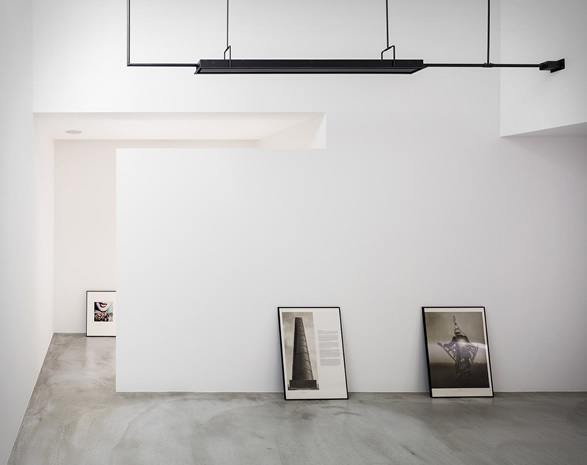 Located in Shiga, Japan, "House for a Photographer” is a minimalist architecture project used as a residence, atelier and a gallery of a photographer. 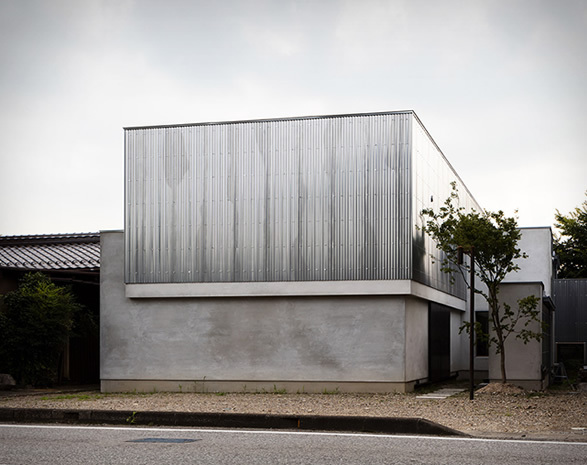 The building is made of mortar and galvanized steel sheet which reflects dull light, making it look massive, and is laid out to be accommodated within the L-shaped lot, standing facing the shrine on the opposite side. 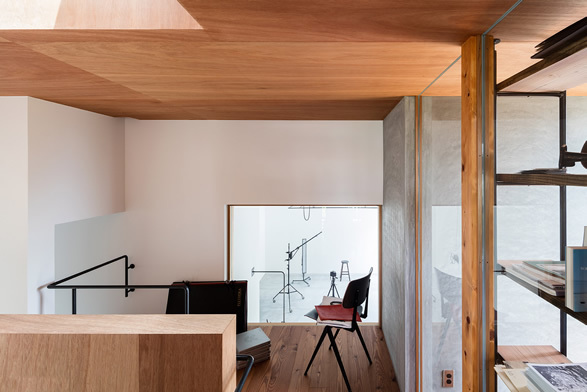 Inside you´ll find a studio and all-white gallery space, and beautiful wooden accents to give the space both a clean and cozy feel. 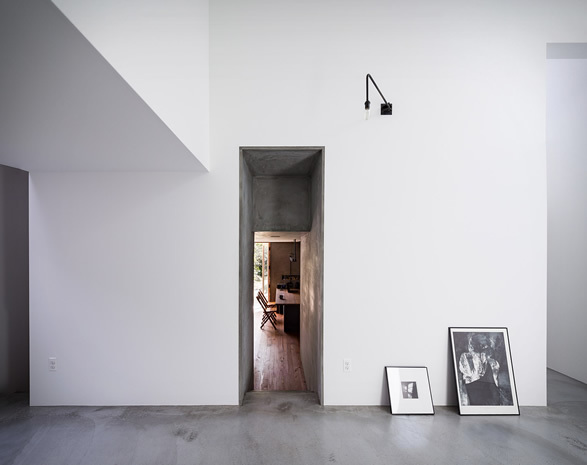 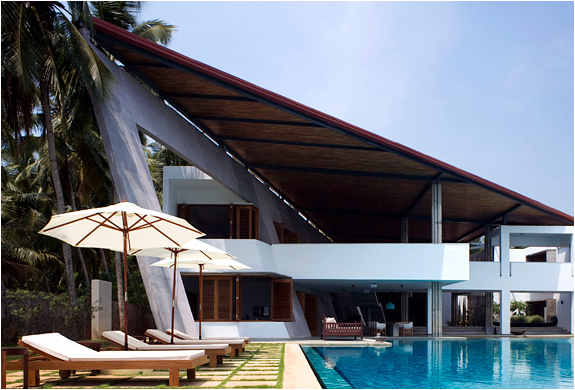 The open plan layout increases space, while also taking advantage of natural light, essential for a photographer. 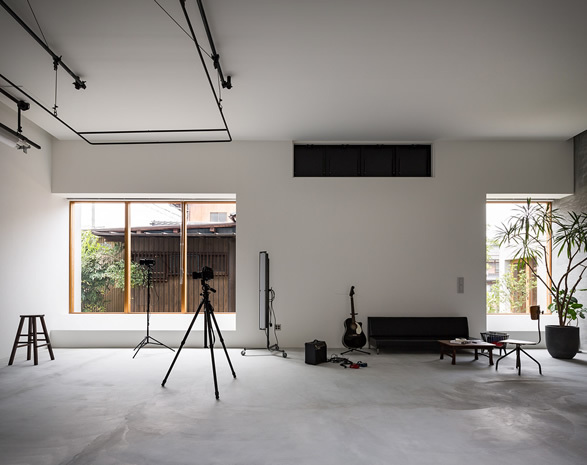 Photo shooting equipment, vintage furniture, musical instruments, and artworks are placed here and there, blending in with the space. 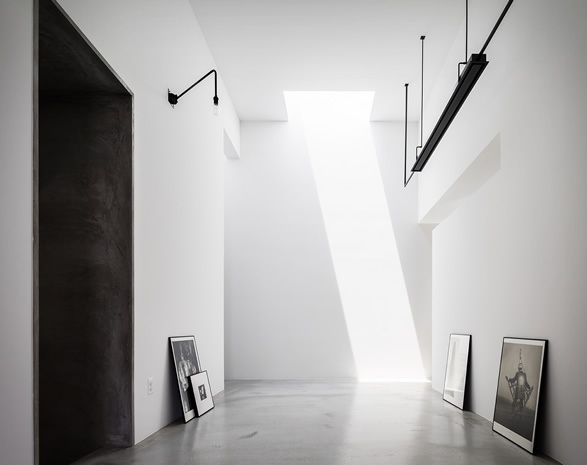 check out more stunning photos below.